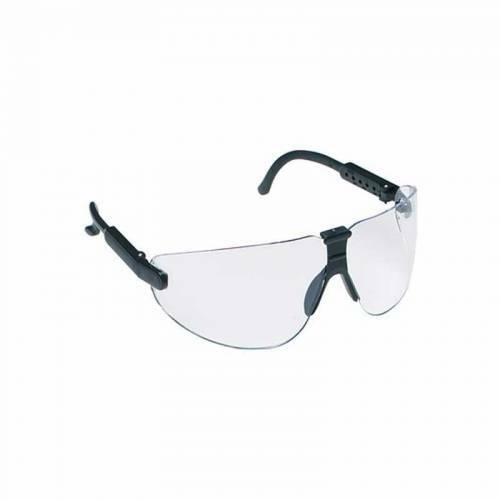 Peltor Sport Professional Shooting Glasses - Clear. Glasses feature articulating lenses and adjustable temples for a customized fit. Lenses have a proprietary DX coating that makes the lenses anti-scratch, anti-fog and anti-static. High-impact lens provides 99.9% UV protection.